Ready to relax in the Autumn Air? 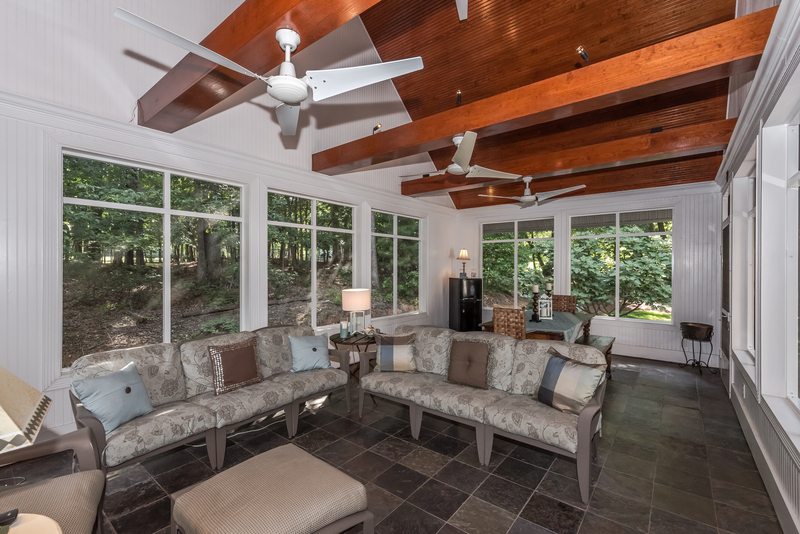 This Weddington house for Sale offers a large screened in porch with TV, enjoy those Sunday games. 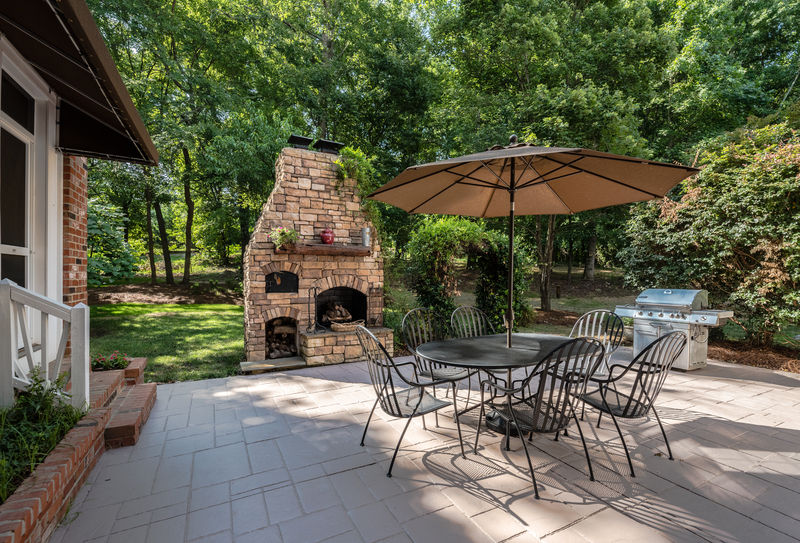 Fall evenings would not be complete without outside entertaining. Easy to do with this house since it features a stamped concrete patio with outside fireplace, pizza oven and private wooded yard! Amazing indoor floor plan. Eat in Kitchen opens to Family Room. Huge walk in pantry. Mud Room with Back stairs that leads to upstairs bonus room. Large bedrooms. 3rd floor flex area can be used as office, bedroom or rec room features two walk in closets and walk in attic storage. Butler’s pantry and true Laundry Room with additional storage. 3 car garage. Award winning schools. 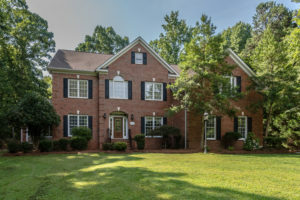 Close to parks, Weddington schools and shopping. 13 month buyer home warranty with HWA to be paid by seller at closing. This home will not disappoint and has something for everyone! Ready for you to make it your home. 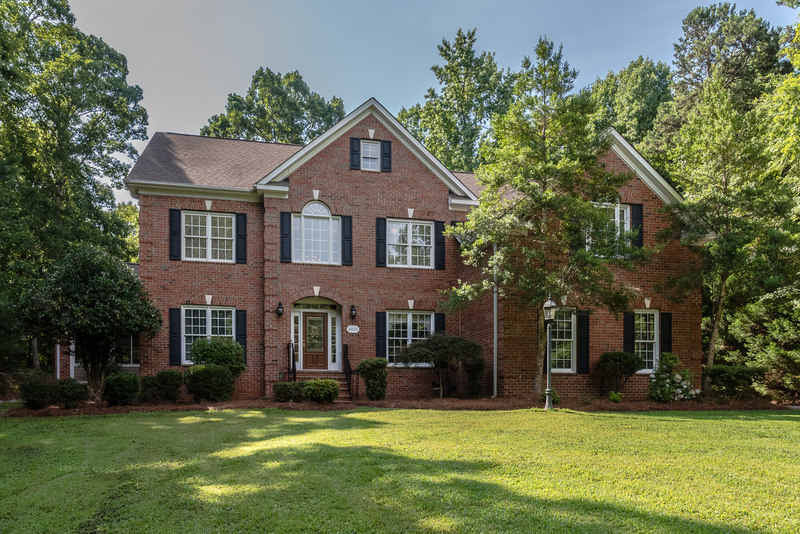 This entry was posted in Weddington Homes For Sale and tagged in Weddington home for sale, Weddington Schools.